As the baby boomers are exiting the wine market, wine producers are evaluating their target demographics and making determinations on how to reach new consumers. Generation X is an emerging market with means, while millennials are interested but don’t truly have the deep pockets yet to make wine tasting a hobby. Successful wine producers face the challenge of balancing their marketing approach hoping to create a unique product to appeal to both markets. This may seem like a difficult problem, but one thing is for sure. If you are marketing wine, you can’t go wrong going personal. How Can Wine Labels Offer Personalization? As a manufacturer, how can your wine product become personally appealing to a consumer when they haven’t even tasted it? Something as simple as a variable label will do just that. Every label has the opportunity to say something different to the customer. Since all customers are not the same, why would you use the same label? Shape, color, material, design, edition, and special offers are just a few ways you can vary your wine label so that it has a broader appeal. How many wine purchasers have ever said, I have no idea how it tastes, but I really liked the label? Too many! Wine labels really matter in selection, so taking the time to create variable labels to reach a larger appeal will drive sales. 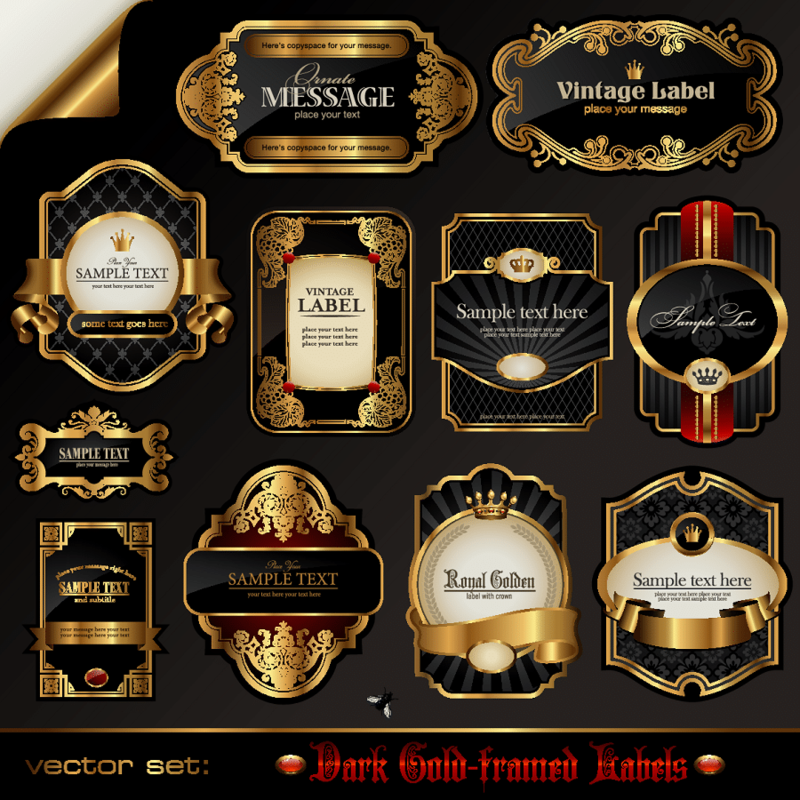 Creating a label that someone likes and speaks to them personally will make the sale. Event Wines: Superbowl Wine? Why Not?? If you’ve never attempted a variable label before, we can help! We’ve worked with many clients in creating quality wine labels that exceed their expectations. It’s easy to get started — just call us today at (262) 790-2740, or fill out our simple wine label contact form to reach one of our wine label experts. Need Personalization of Marketing? – Variable Labels to the Rescue Are Your Nutraceutical Snack Labels Getting Noticed?